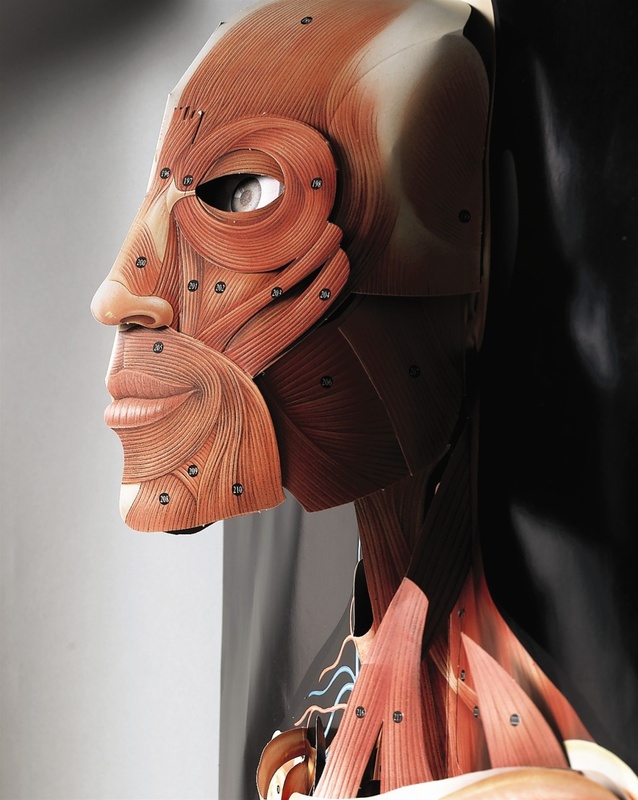 This life-size, 72 inches tall chart transforms into a three-dimensional model in minutes and shows major body systems. The left side of the head and torso pop-out, and you can unlatch or turn moveable parts to reveal inner structures. The index identifies 304 parts. The chart assembles in minutes for wall hanging.